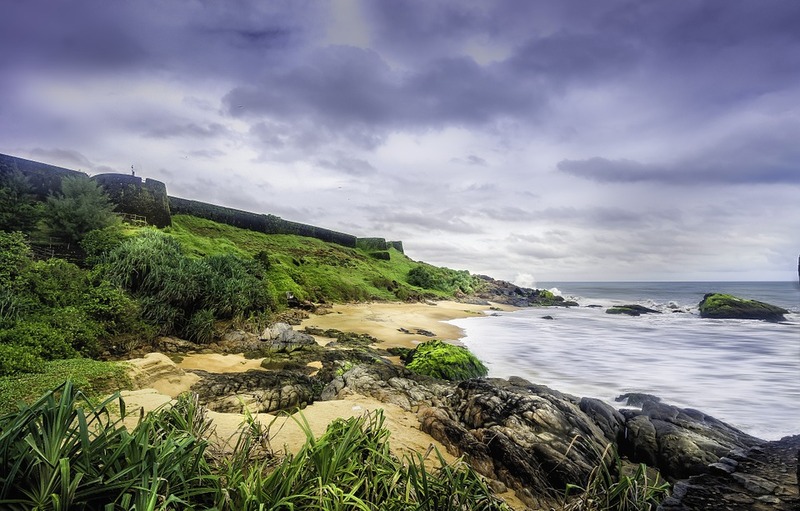 Located on the tropical Malabar Coast, Kerala is an Indian state which is known for its beaches, palm trees, backwaters and a network of channels. The blissful land has a unique geographical location which has made Kerala the most popular tourist destination in India. Kerala is also known as God’s Own Country because of its exquisite beauty. Many travellers have described Kerala as the Paradise on Earth, an apt name for its beauty. It makes the best holiday destination for people all over the world who comes to Kerala for a reprise. You can explore the different facets of Kerala tourism and enjoy the memorable experience that you will always relish. It offers rich diversity in flora and fauna which attacks arrays of traveller for sightseeing and vacation. Form exciting hill stations to pristine beaches and different culture and backwaters, tourists can never return disappointed from this magical place. So don’t waste your time deciding where to go. Pack your bags and come to Kerala for a whole new experience in the lap of Mother Nature. Hoards of tourists across the world visit the beaches of Kerala as it is the main tourist attraction for the sightseeing purpose. The beaches in Kerala are surrounded by palm trees and silver sand creating a beautiful scene for the tourists. Beaches are sprawled across 900km of Arabian Sea coastline. It is the most enchanting places that you should explore first. Also, here you can enjoy fresh coconut water, water sports, seafood, spas, and so much more. Some of the most popular beaches that you can visit in Kerala are Fort Kochi Beach, Alleppey Beach, Bypore Beach, Kappad Beach, Bekal Beach and many more. Being rich in flora and fauna, Kerala has many wildlife sanctuaries and natural park which has preserved the natural essence of Mother Nature. These wildlife parks are home to various species of animals, exotic birds, trees and plants. Wildlife enthusiasts can take a tour on a Kerala wildlife sanctuary to explore the rare wildlife of the state. Besides rainforests, tourists can also see elephants, leopards, Nilgiri Tahr, civet cats, gaurs, deer, lion-tailed macaque, and many more. So plan your safari into the jungle with family and friends. You can also enjoy elephants ride to explore unseen parts of Kerala. Some of the popular wildlife sanctuaries of Kerala are Peppera Wildlife Sanctuary, Kumarakom Bird Sanctuary, Periyar Wildlife Sanctuary, Parambikulam Wildlife Sanctuary and many others. Kerala has a unique chain of brackish lagoon and lakes lying parallel to the Arabian Sea called backwaters. You can enjoy boat rides in the bliss of still waters. Backwater is the most distinctive feature of Kerala tourism which attracts loads of tourist so see it. Most famous backwaters of Kerala include Cochin, Alleppey, Kollam and Kumarakom. Ekerala tourism beckons you to come to Kerala and enjoy your holiday amidst nature and have an experience that you will never forget.